Sophomore seasons of critically acclaimed shows must be terrifying prospects for showrunners. How do they retain what was so beloved and admired about the first season while growing the audience and allowing the storylines to blossom in unexpected ways? And then what sleepless nights did “Transparent” creator Jill Soloway suffer as she contemplated returning to the Pfefferman family after the Amazon series aided in radically altering the cultural landscape? How do you top a season of television that not only took home awards but gave a voice to an underrepresented community? Turns out, no one had anything to worry about. Season 2 is bolder, stronger, and more audacious because now, actions have consequences. If the Pfefferman clan was sometimes maddeningly solipsistic last season as Morty (Jeffrey Tambor) transitioned into life as Maura, Sarah (Amy Landecker) left her husband for Tammy (Melora Hardin), Ali (Gaby Hoffman) flailed through life, and Josh (Jay Duplass) traded on his charm to avoid growing up–no one gets away with it now. And the fallout is riveting. 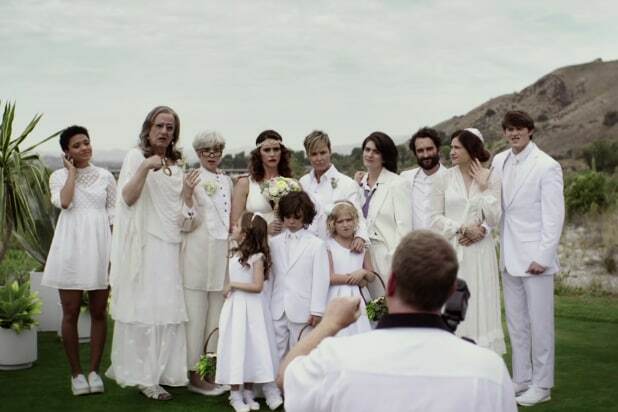 The first episode alone finds the whole family gathered for Tammy and Sarah’s wedding, and what unfolds is a master class in not only editing (the brilliance of juxtaposing the opening, improvised, one-shot sequence with the jagged cutting that traces Sarah’s emotional collapse should be studied by every aspiring filmmaker) but in performance. In just under seven minutes, this cast–including Judith Light as the Pfefferman matriarch and Kathryn Hahn, conveying beatific joy better than anyone else on the planet, as Josh’s rabbi girlfriend–proves that this is one of the great ensemble casts in television history. There isn’t a scene in the entire episode that doesn’t simultaneously advance the plot and deepen the characters. Season 2 plays as if Soloway took a look at her deep bench of supporting actors and realized that she had one of the best talent pools in the business. In addition to Hahn’s continued presence as Josh’s increasingly bemused partner, Light is also given much more to do; a scene early in the season with Tambor’s Maura will surely be among the most talked-about of the year, but there’s nothing salacious or gratuitous about it. Likewise, Hardin’s performance as Tammy, limited mostly to brusque forthrightness in the first season, has grown exponentially as Tammy becomes one of the more potent victims of the Pfeffermans’ obliviousness to others. 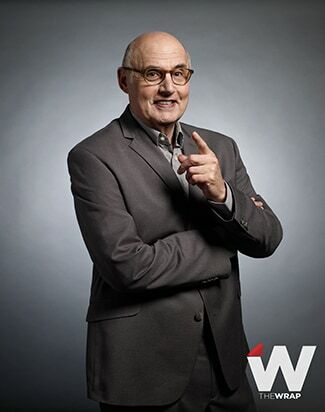 But towering above them all is Tambor’s Maura, a momentous creation and the role of a lifetime. Maura’s storylines are even richer this season, as she ponders fully transitioning, navigates her new life in the family, and learns how to correctly say “yas queen.” The show is often laugh-out-loud funny, and Maura is a large part of that, but Tambor never allows you to forget that this is a very real, painful situation and human lives are at stake. For a TV show, the stakes don’t get much higher and Soloway nails it all with ease. Here’s to what she does to top it all in Season 3. The first episode of “Transparent” Season 2 premieres Monday at 8 p.m. ET on Amazon. The remainder of the season will be available Dec. 11.